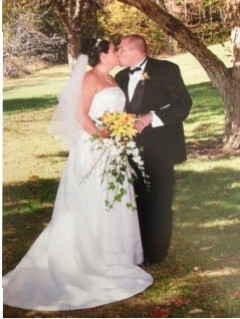 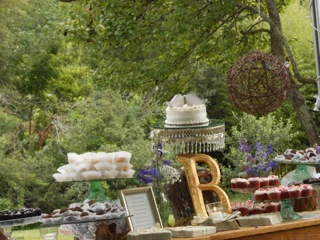 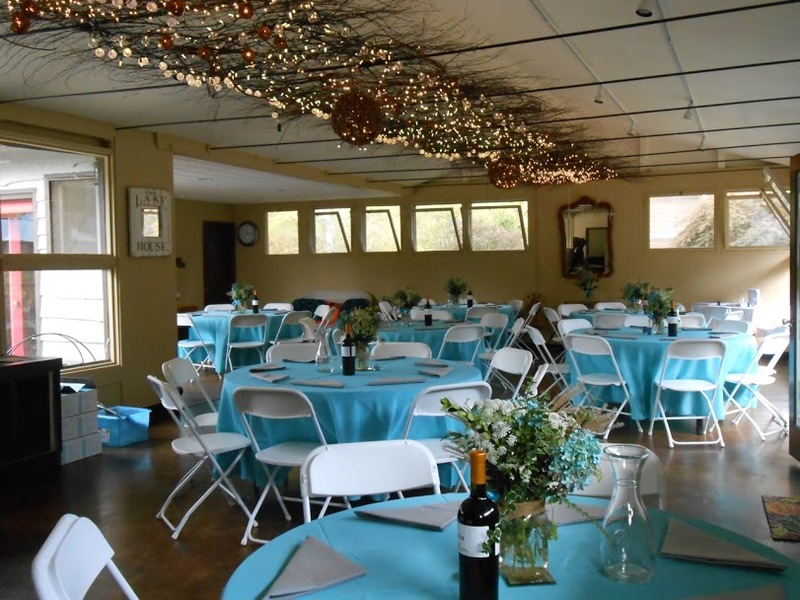 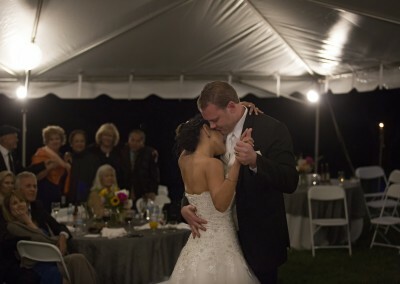 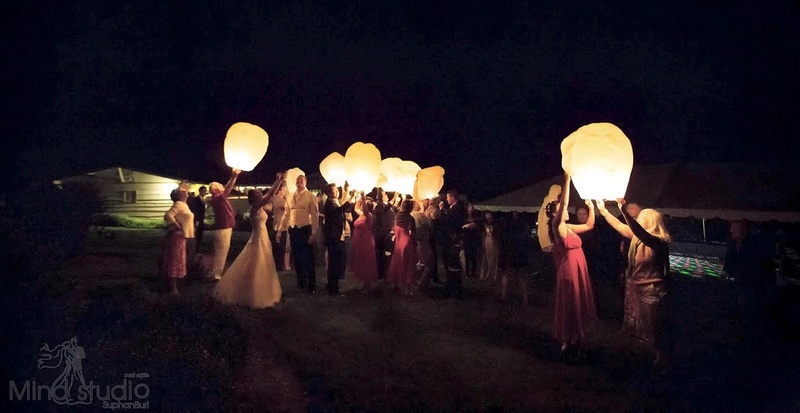 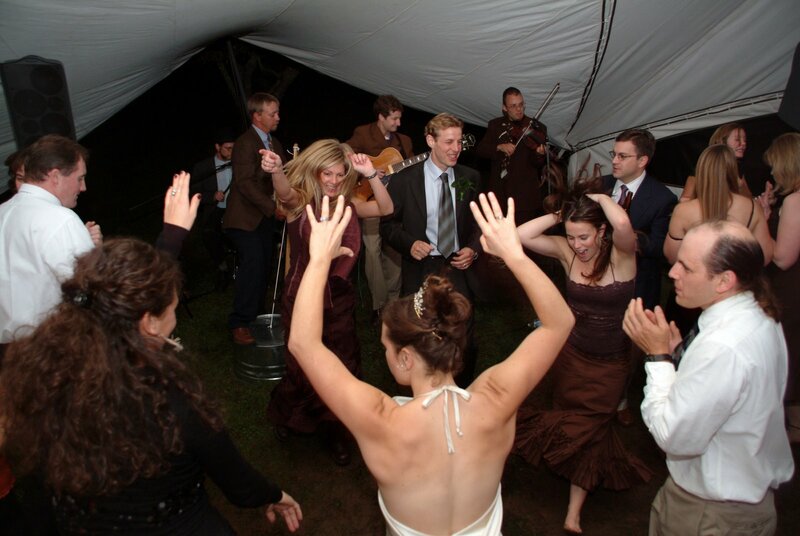 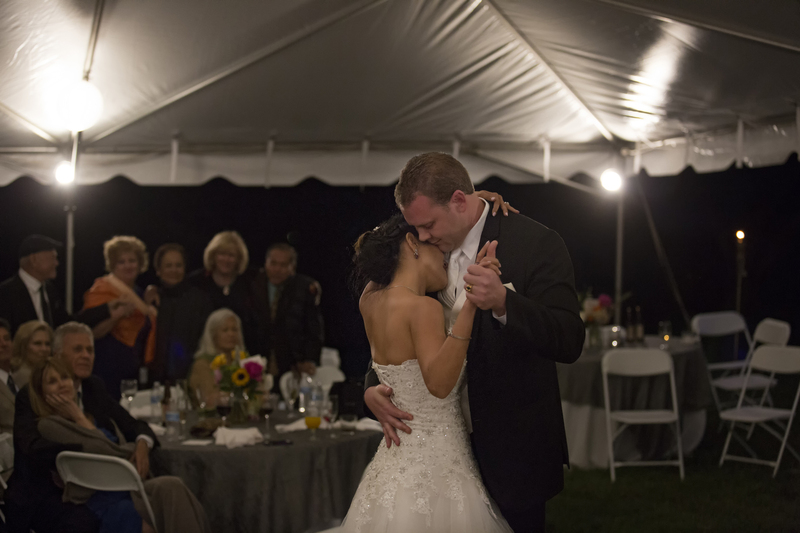 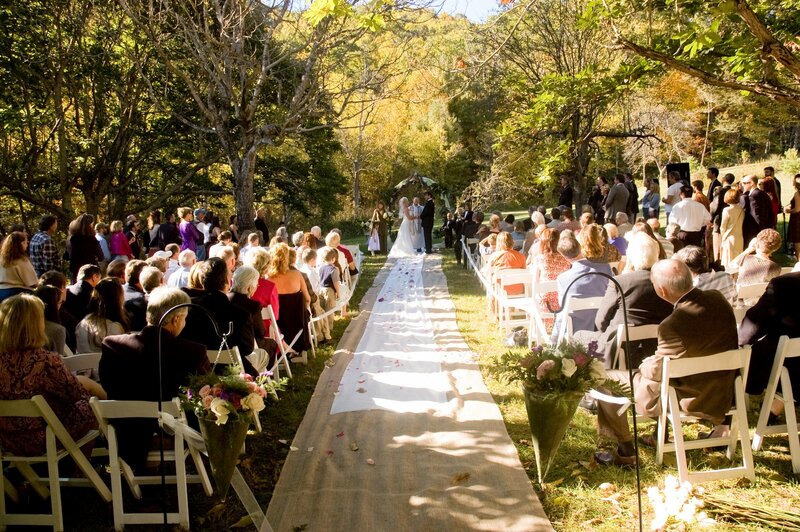 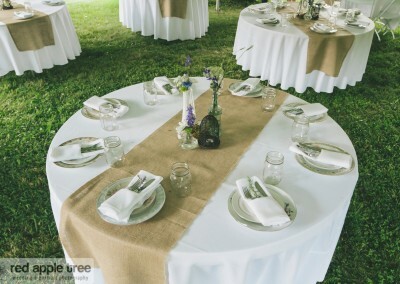 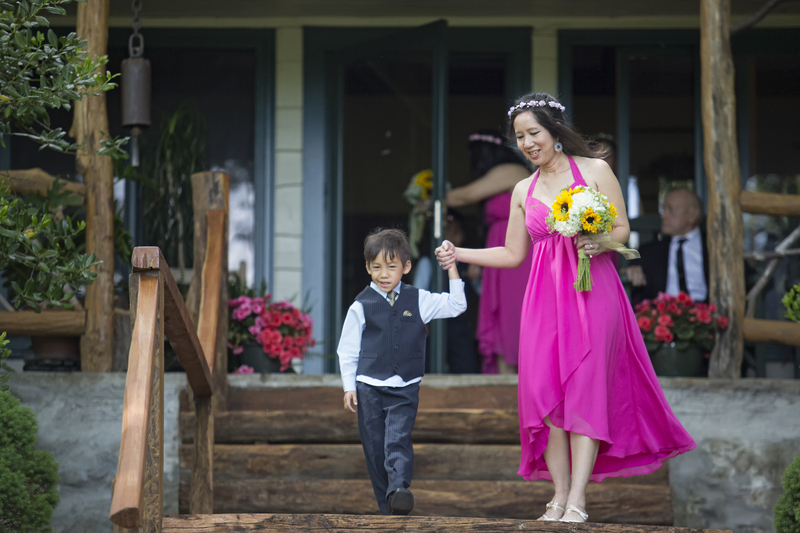 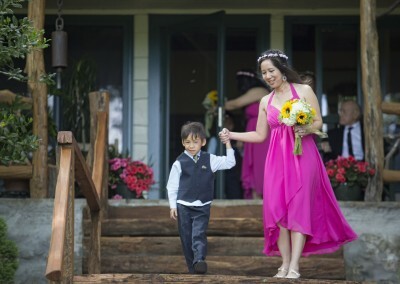 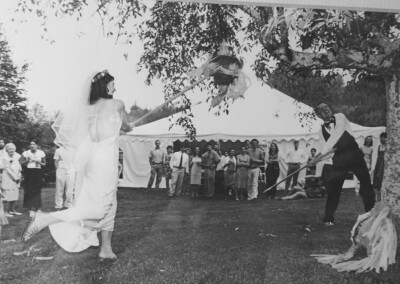 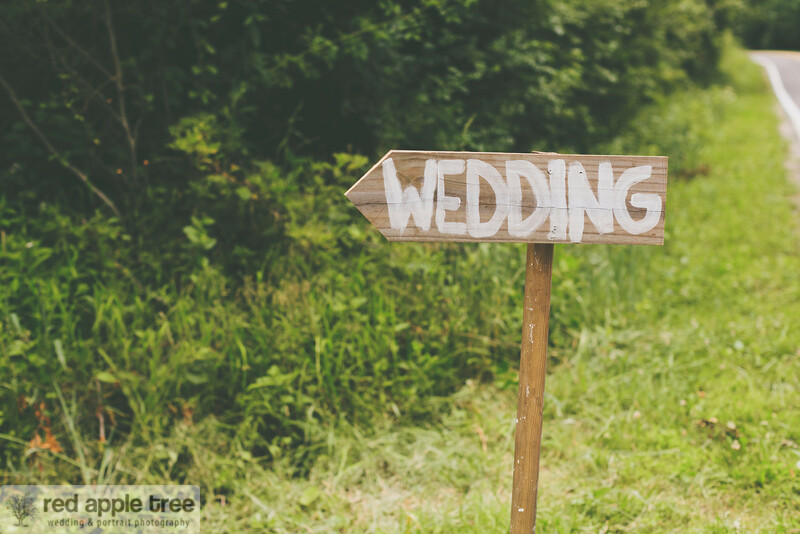 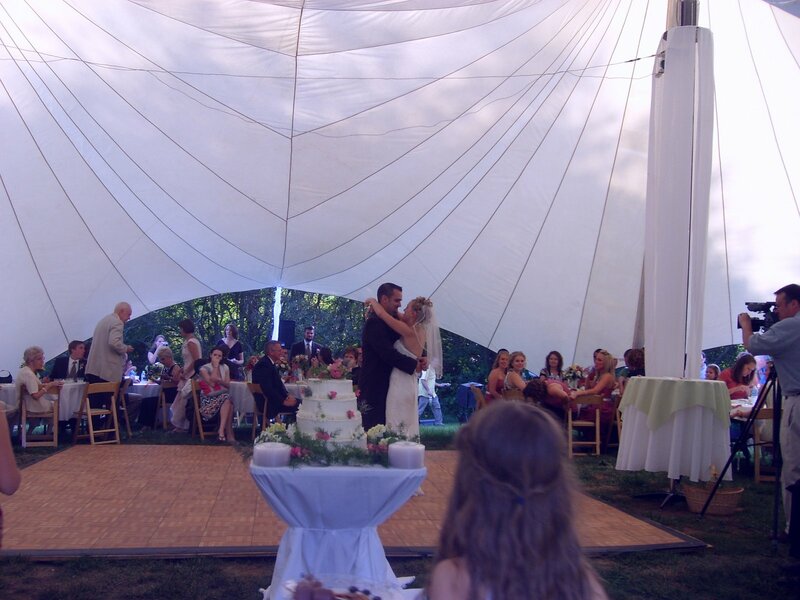 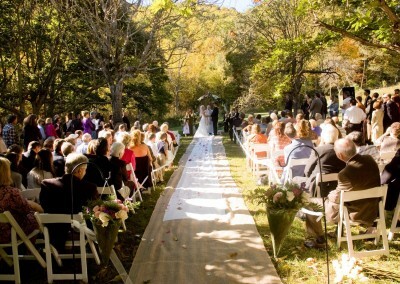 Bull Creek Ranch is the perfect setting to accommodate all the parts of your wedding. 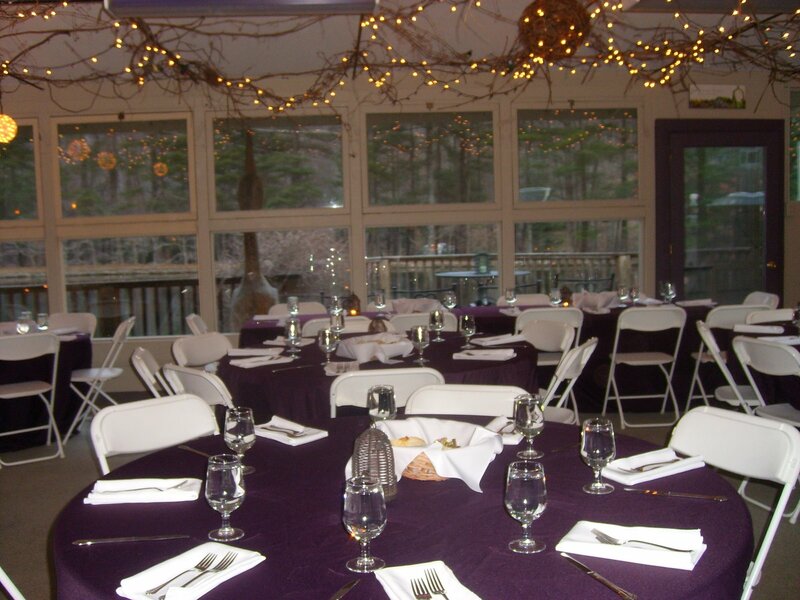 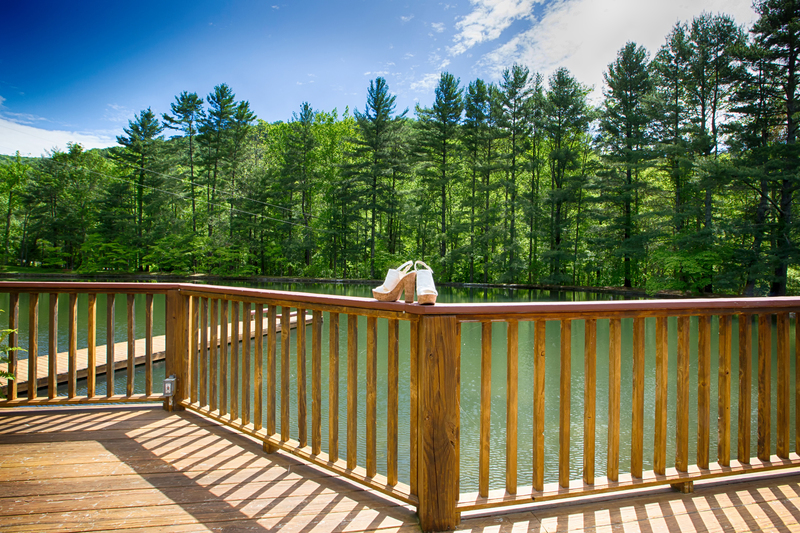 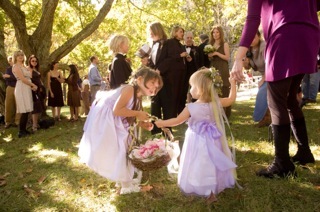 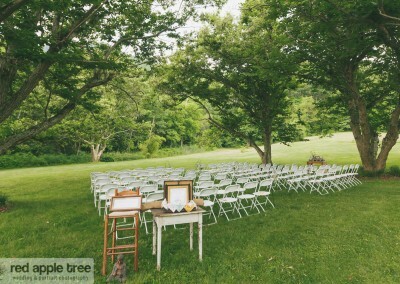 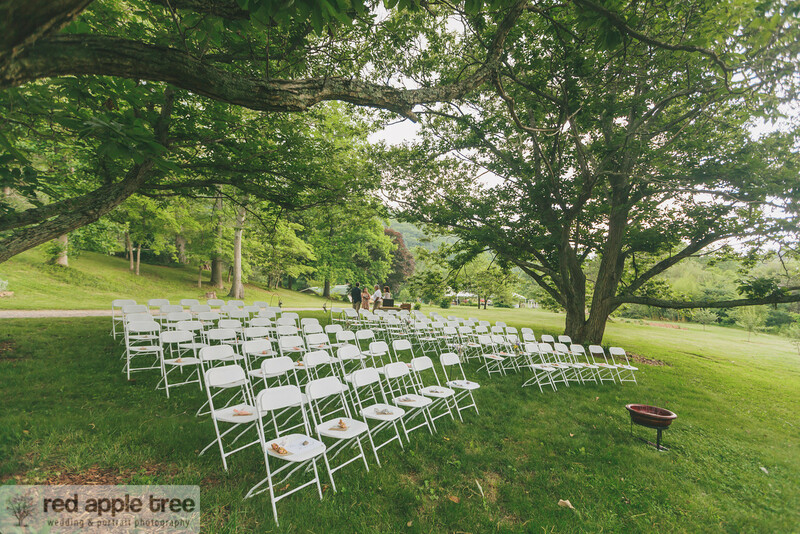 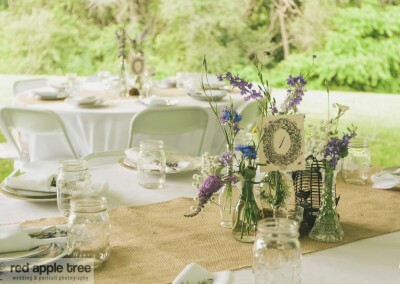 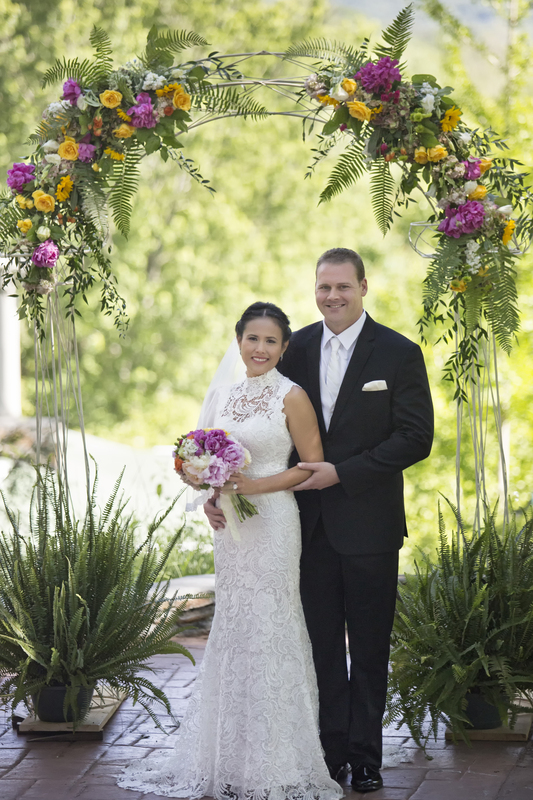 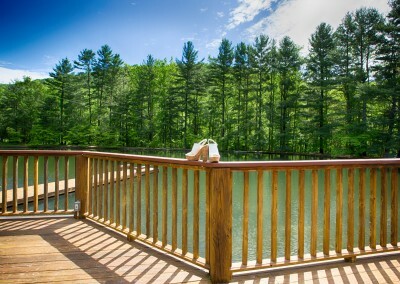 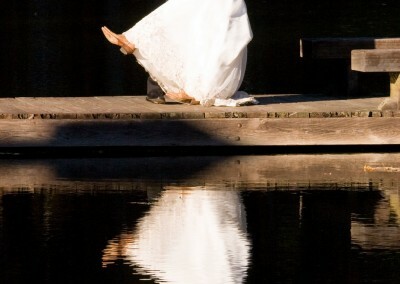 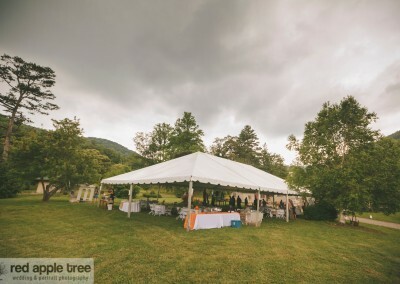 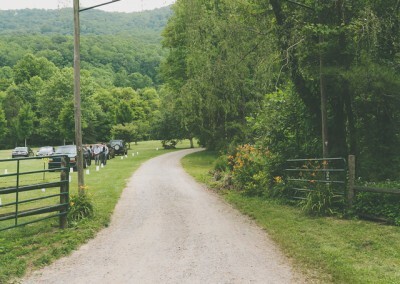 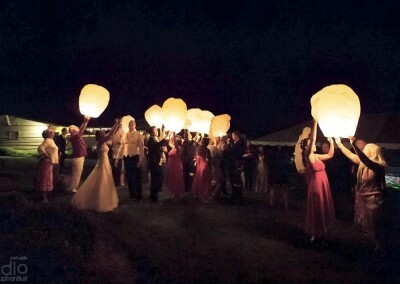 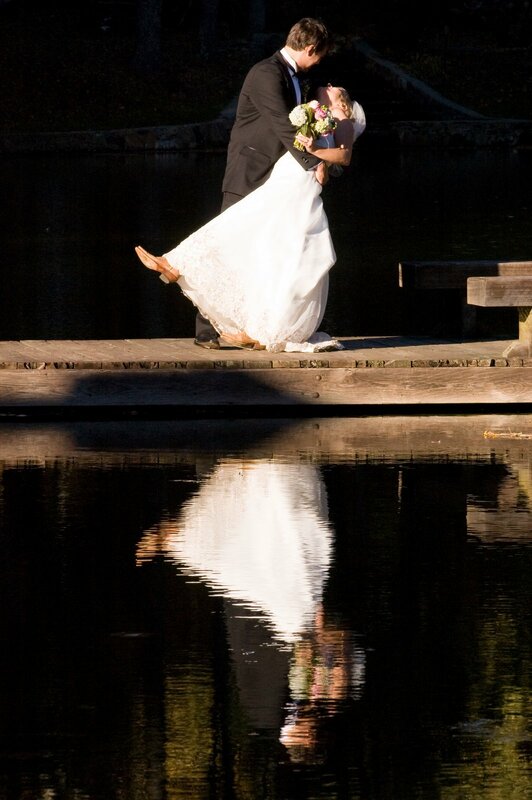 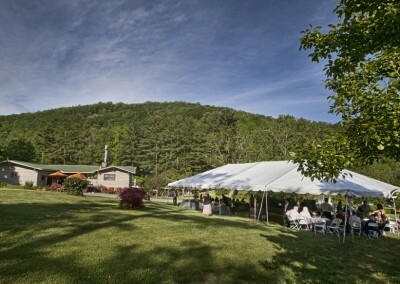 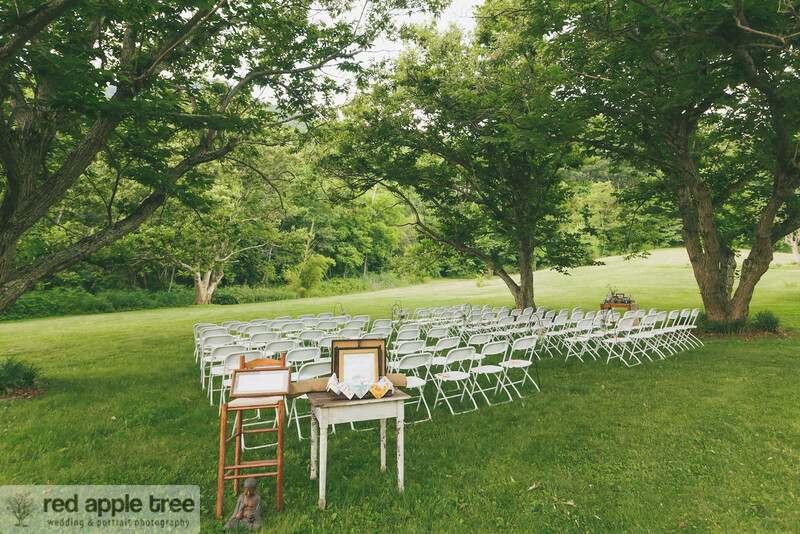 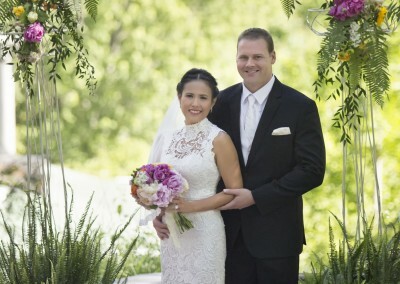 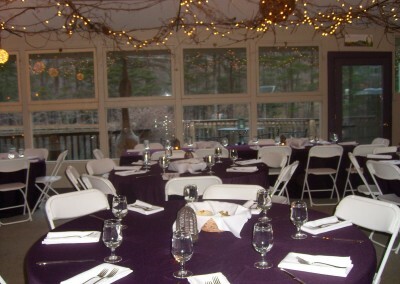 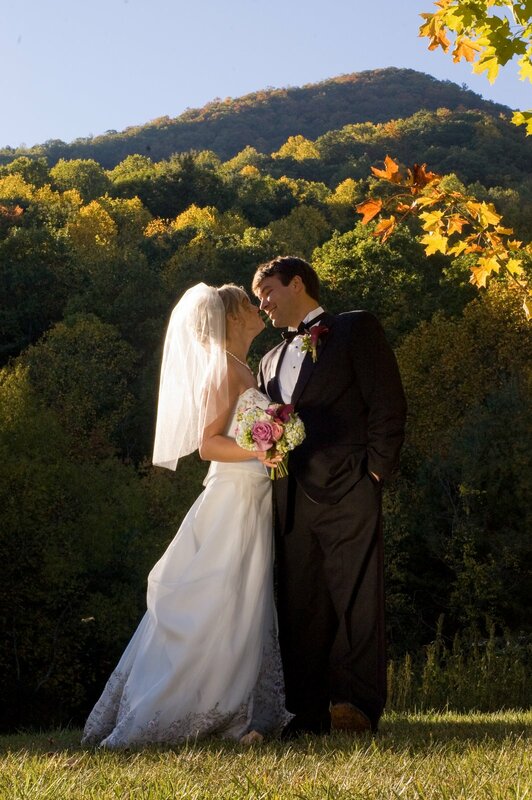 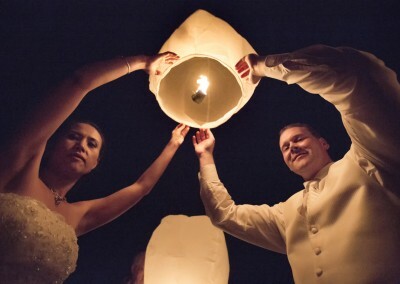 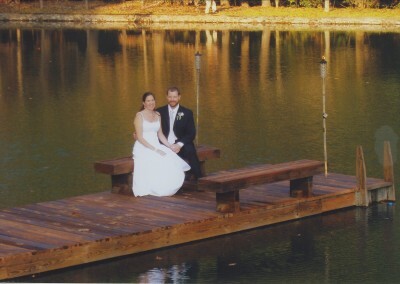 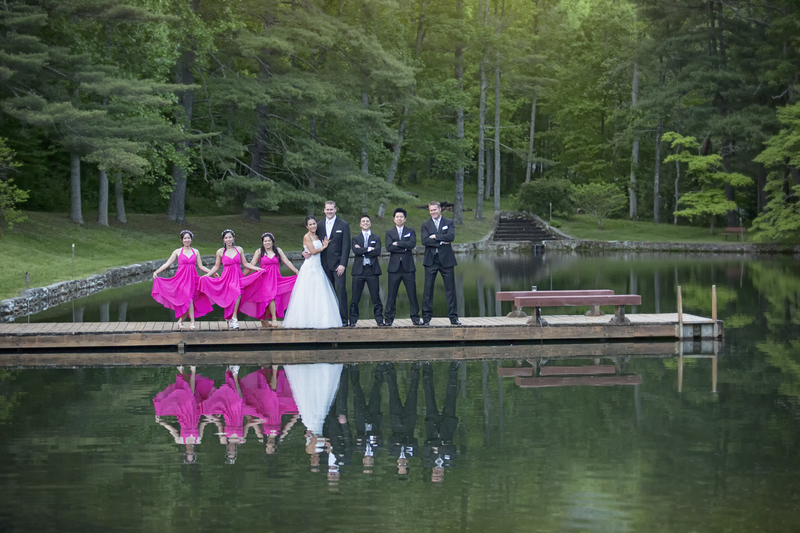 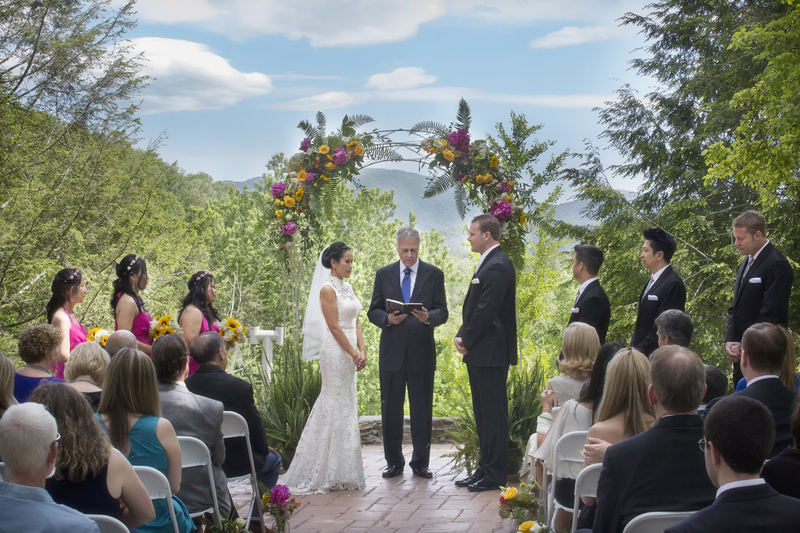 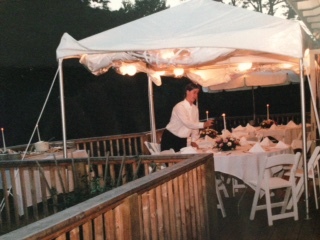 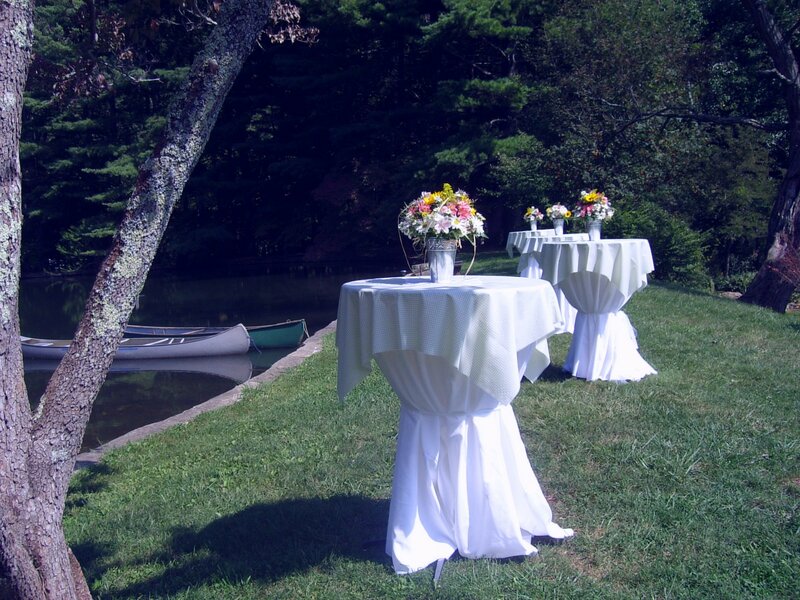 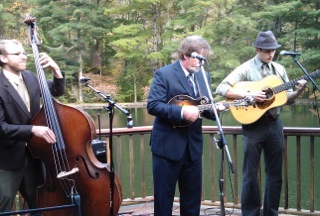 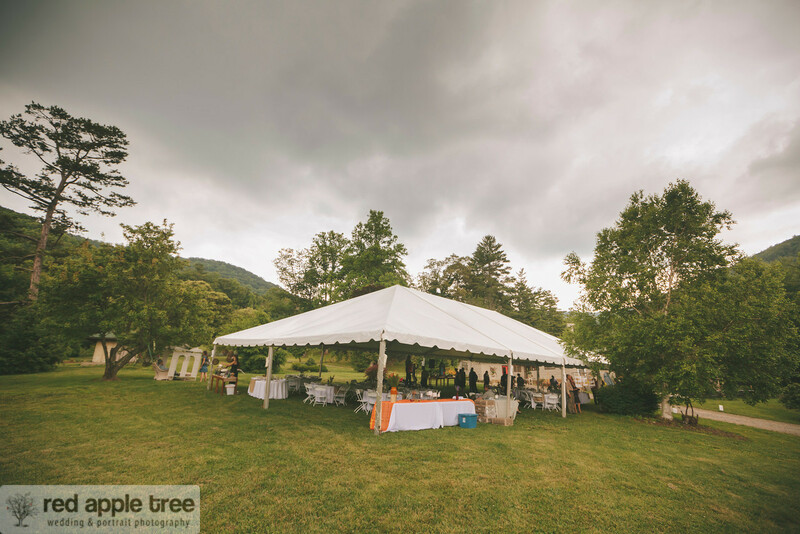 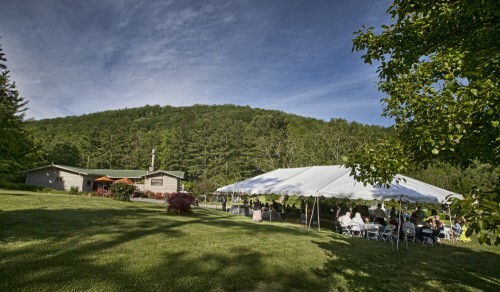 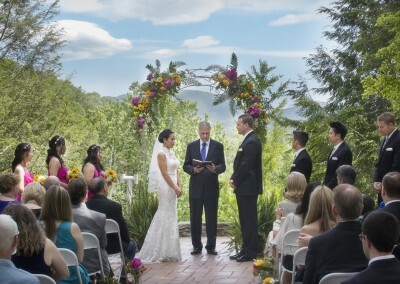 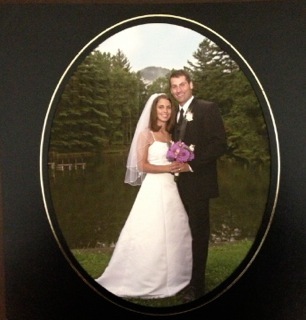 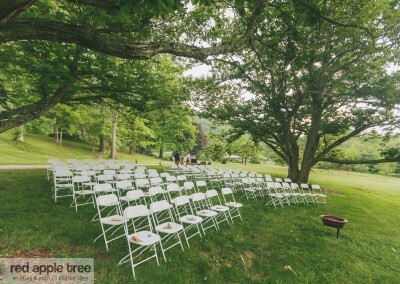 Unique ceremony sites in natural mountain surroundings, coupled with our lake house facility for holding rehearsal dinners and receptions, provide a memorable experience that will be treasured for a lifetime. 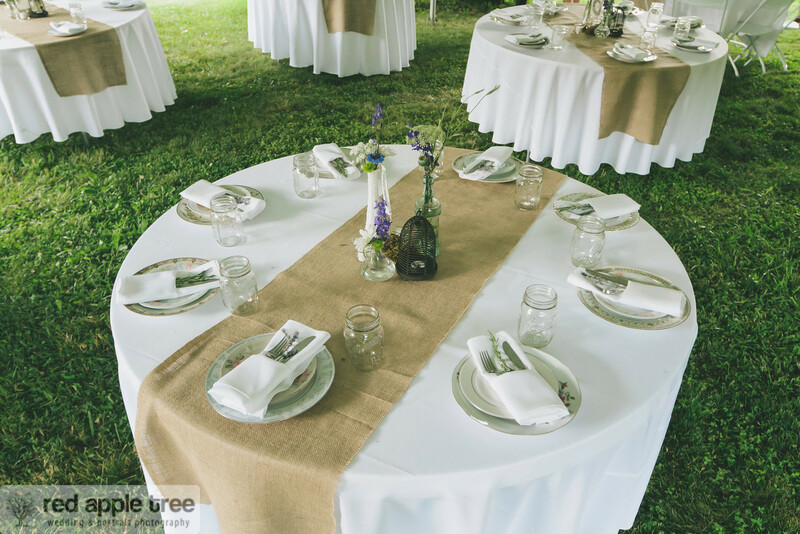 Some of our guests prefer a traditional, formal setting for their weddings, while some desire a more relaxed, informal atmosphere. 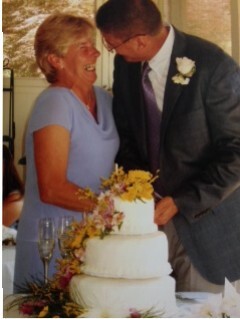 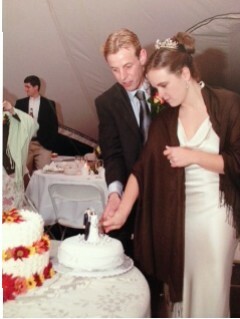 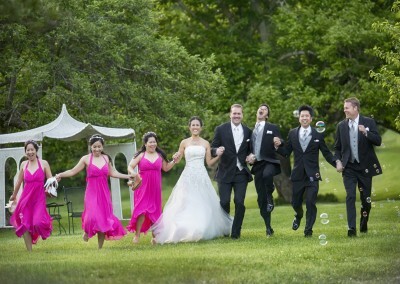 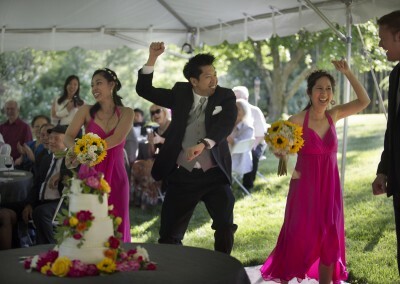 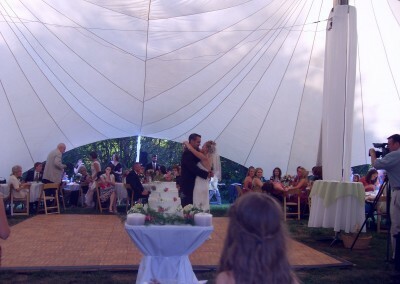 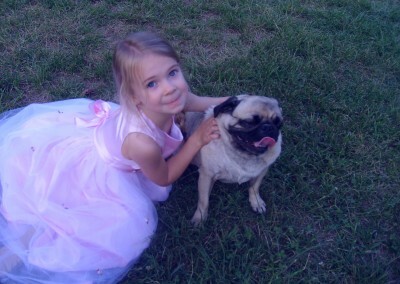 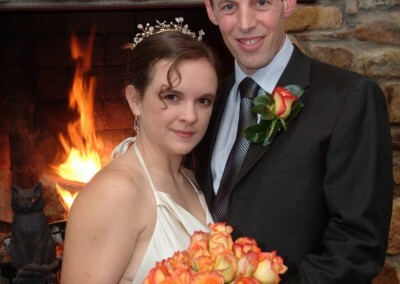 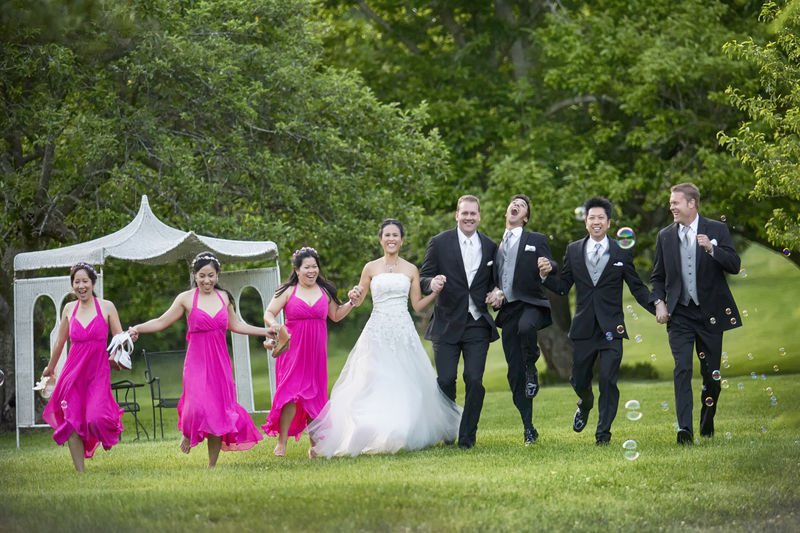 We are pleased to be able to accomodate whatever type of wedding you should choose. 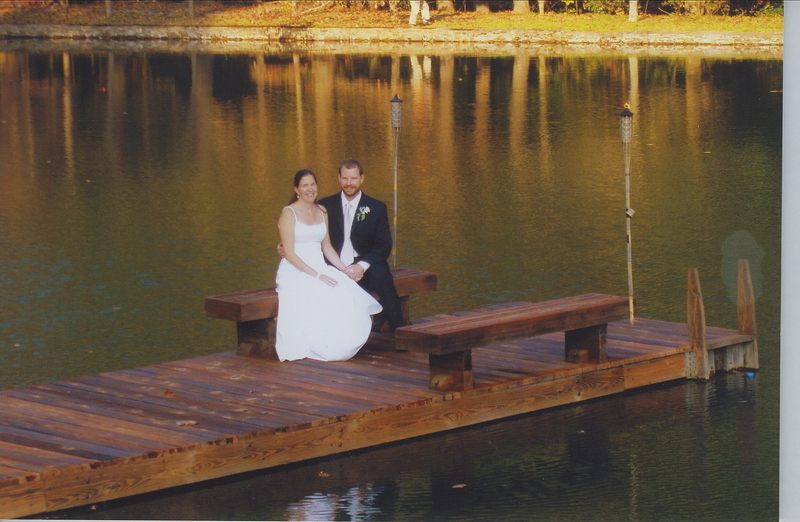 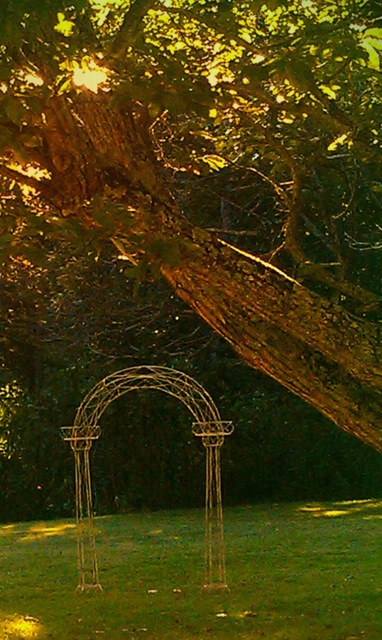 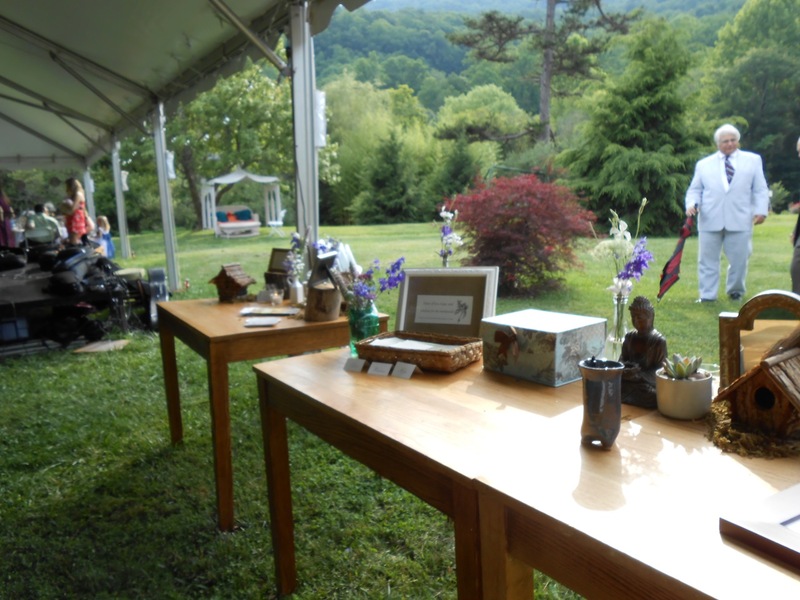 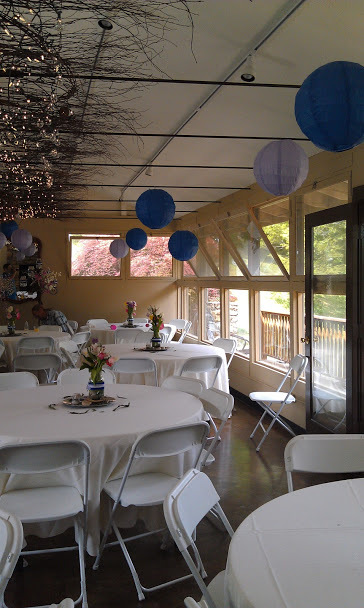 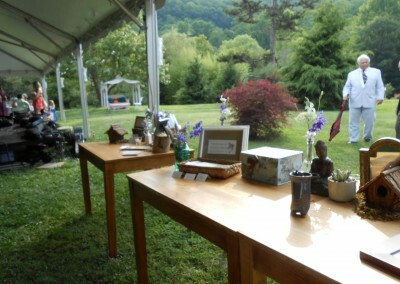 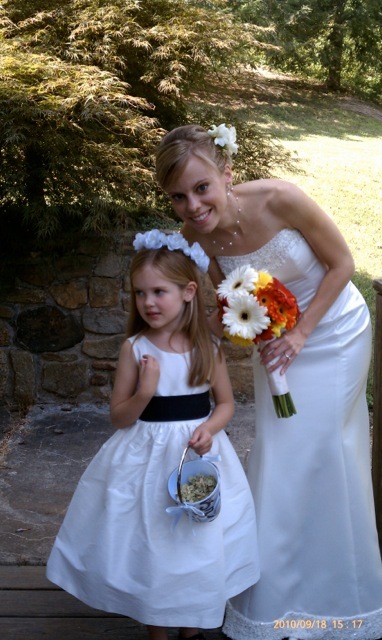 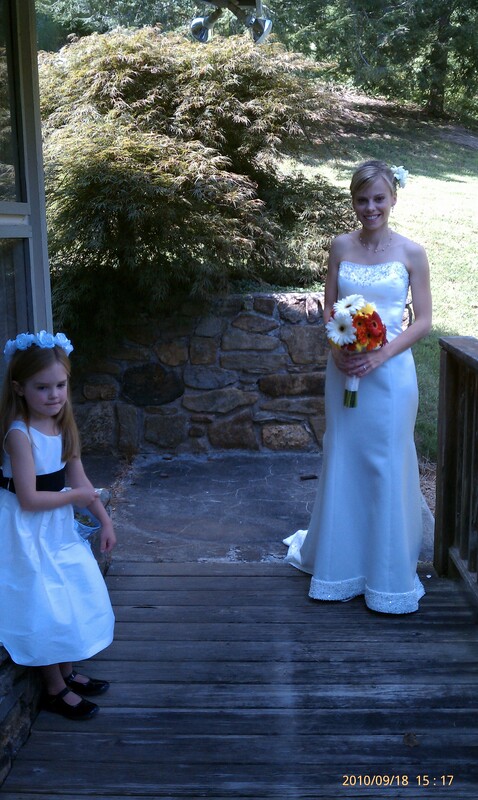 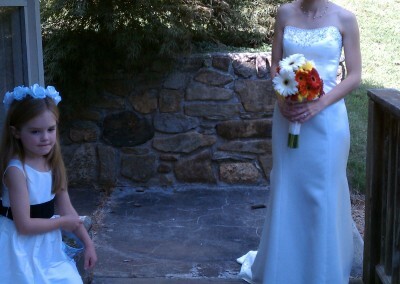 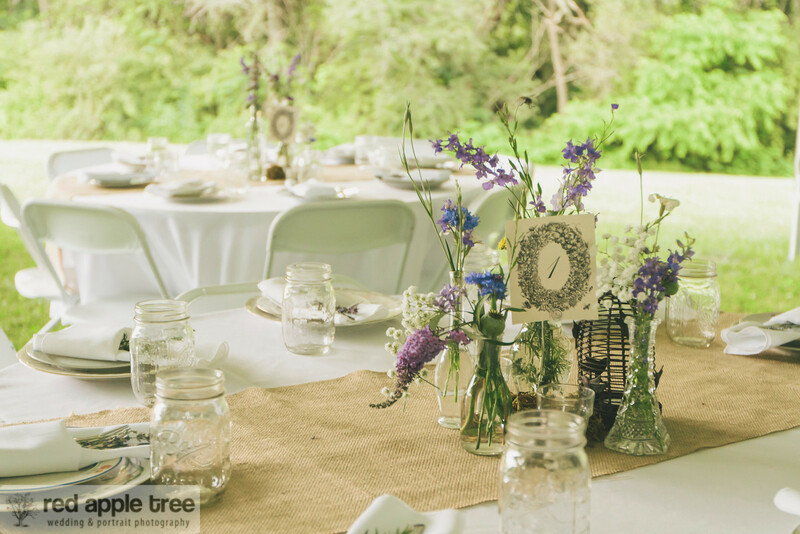 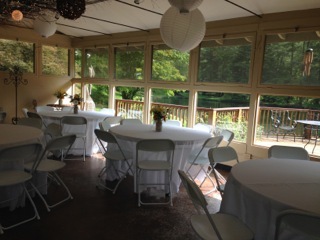 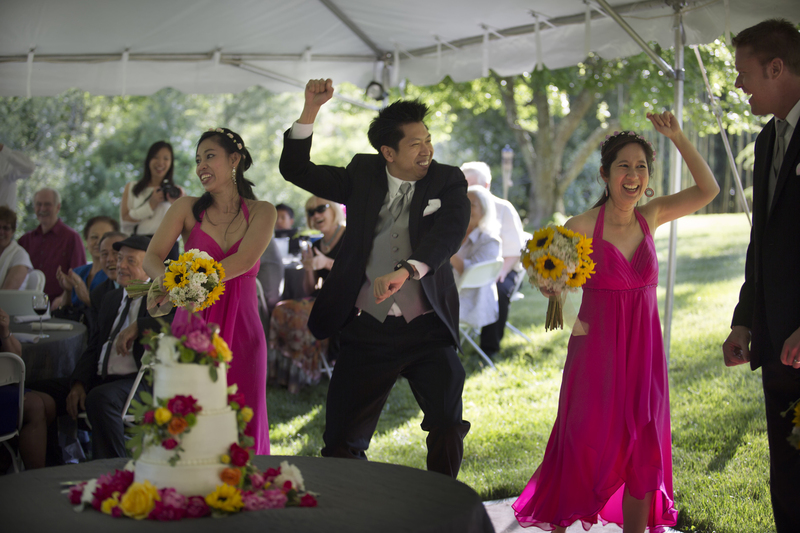 We hope you take some time to view the pictures of our wedding sites, reception sites, alters, and setups below. 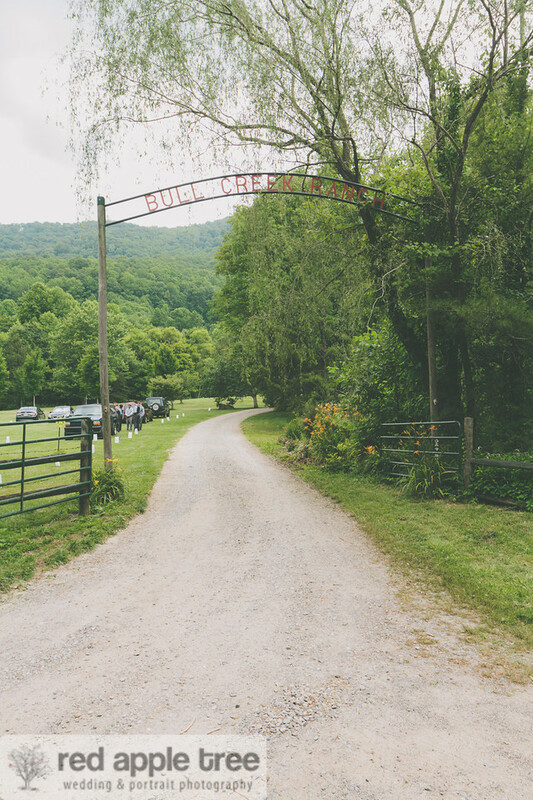 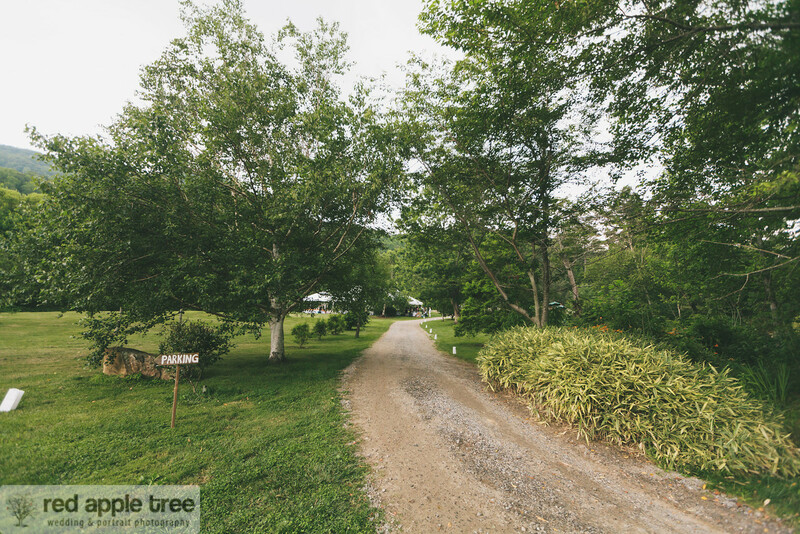 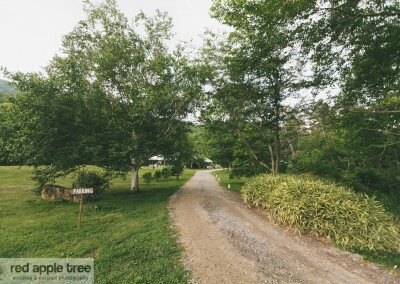 Please don’t hesitate to ask us any questions or arrange an appointment to come tour Bull Creek Ranch and see for yourself the beauty that surrounds us. 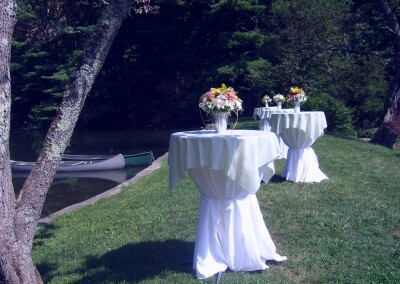 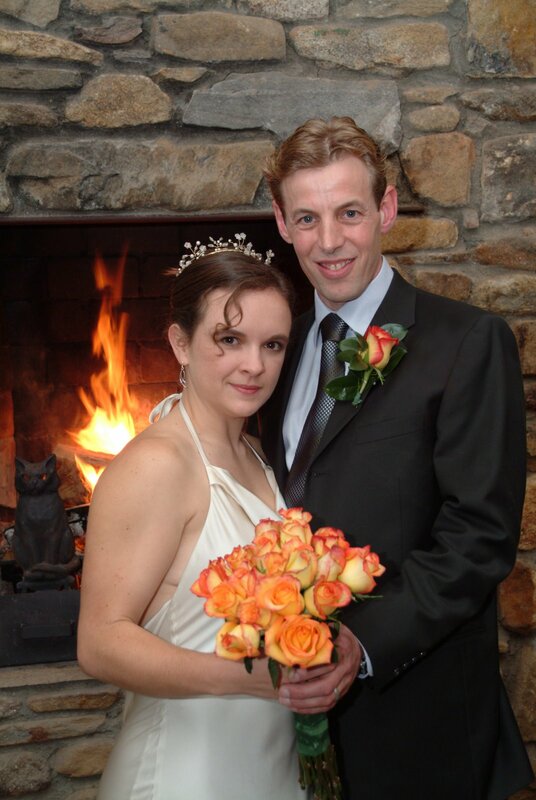 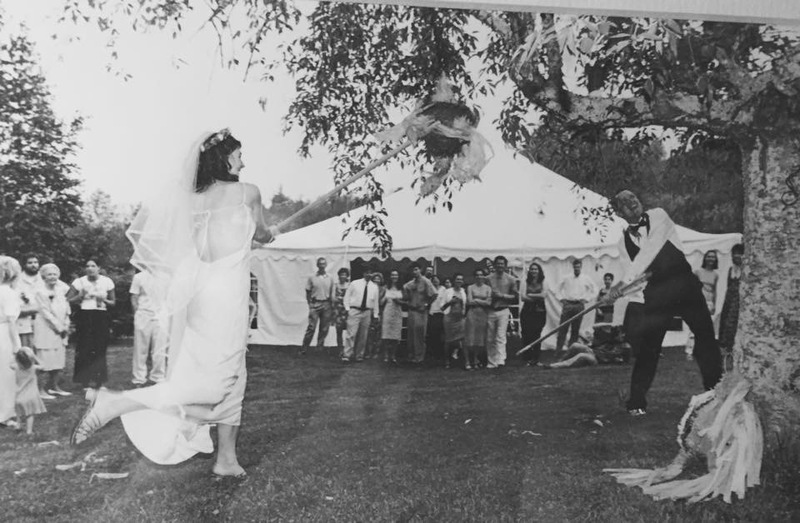 Please be sure to read our Frequently Asked Questions page about weddings, and see our additional Wedding Info page.